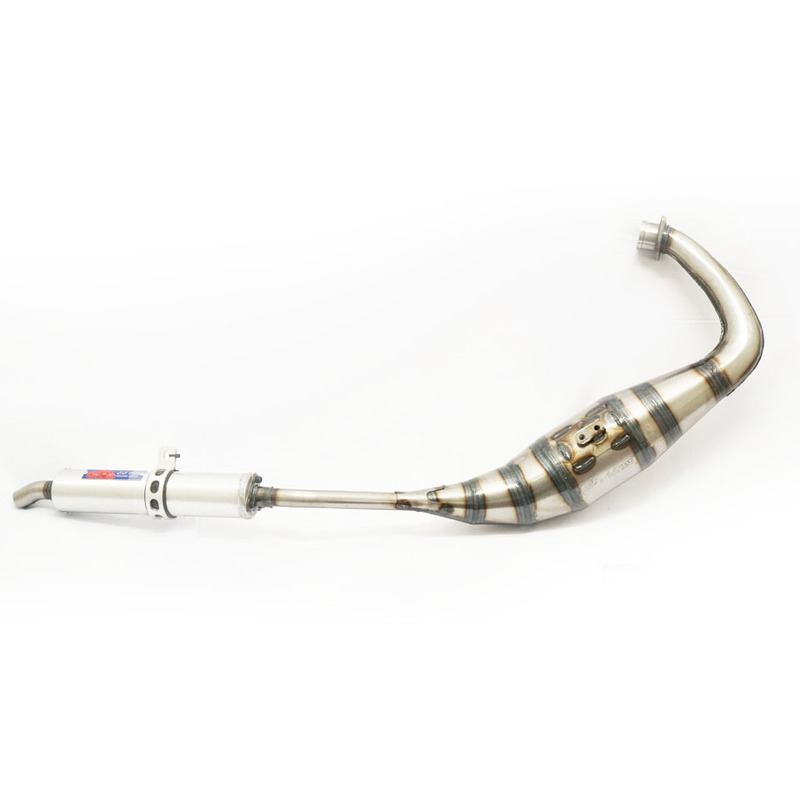 YYPANG Racing Exhaust for Kawasaki RR150. It's unique exhaust cutting improves the motorcycle's performance significantly and it's proven with dyno results. 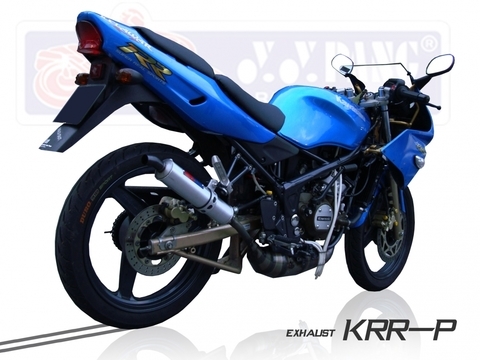 This exhaust model is suitable for standard bike or bike with slight modification.